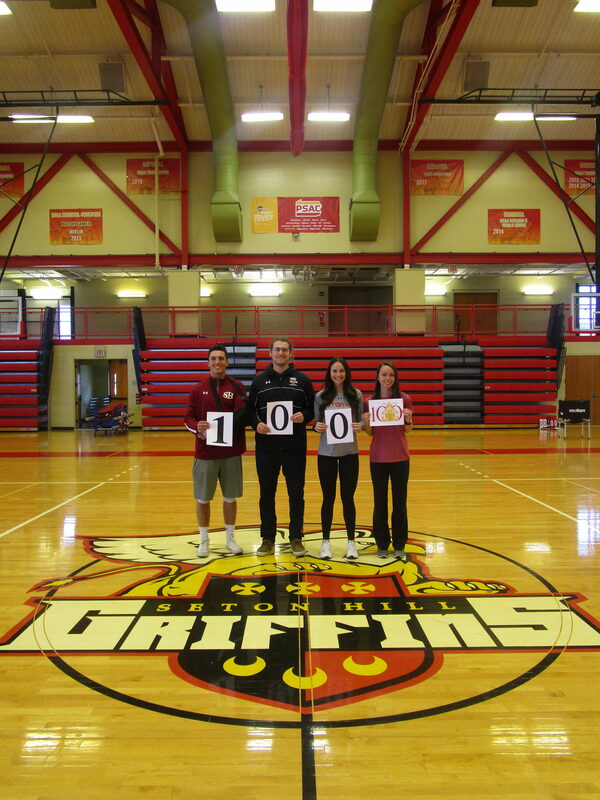 Featured from left to right: Evan Myers, Miles Sexton, Megan Warman and Mackenzie Nalepa. Photo by H.Carnahan/Setonian. Special thanks to Luke Lewis for organizing the cover photo! Note: The print magazine of the Setonian contained an incorrect name spelling in the Table of Contents, which has been corrected online.